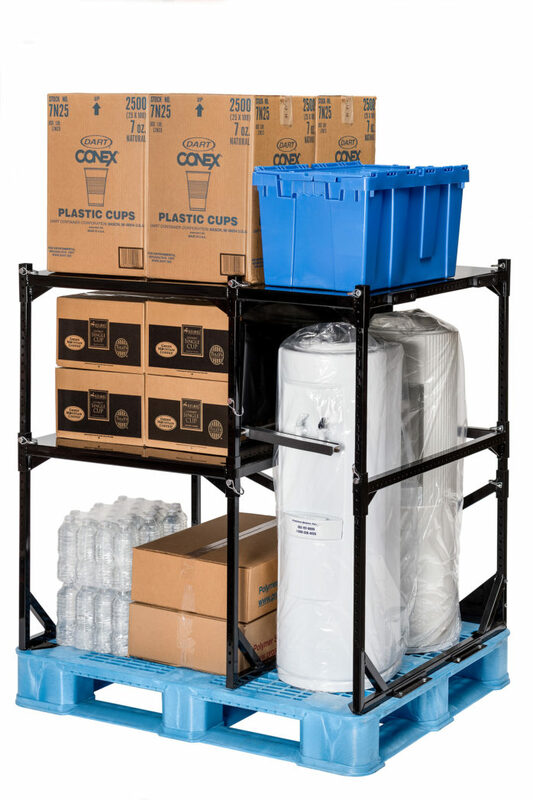 PSI’s Case Goods Rack Delivery System is the perfect solution to deliver small items to your customers. 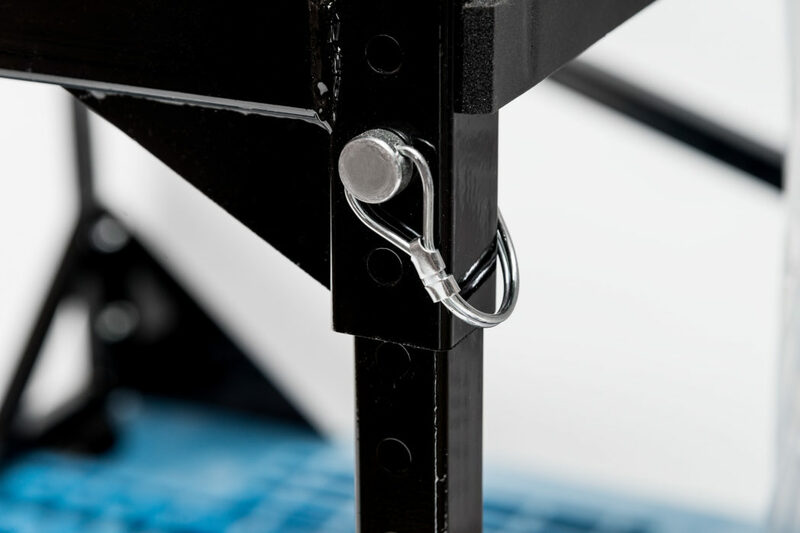 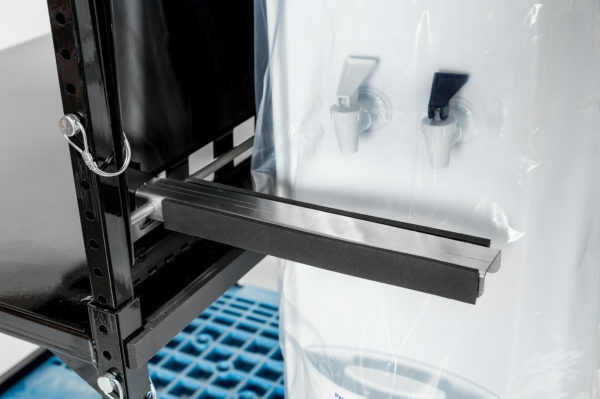 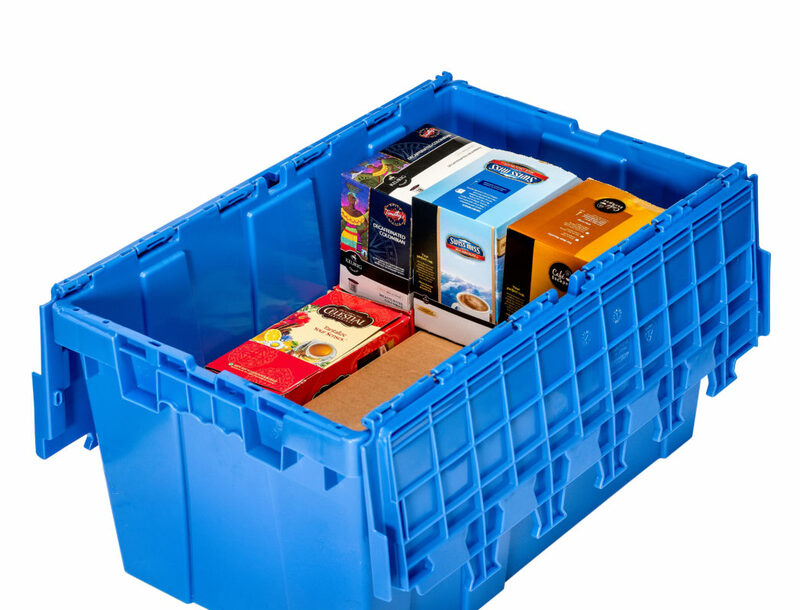 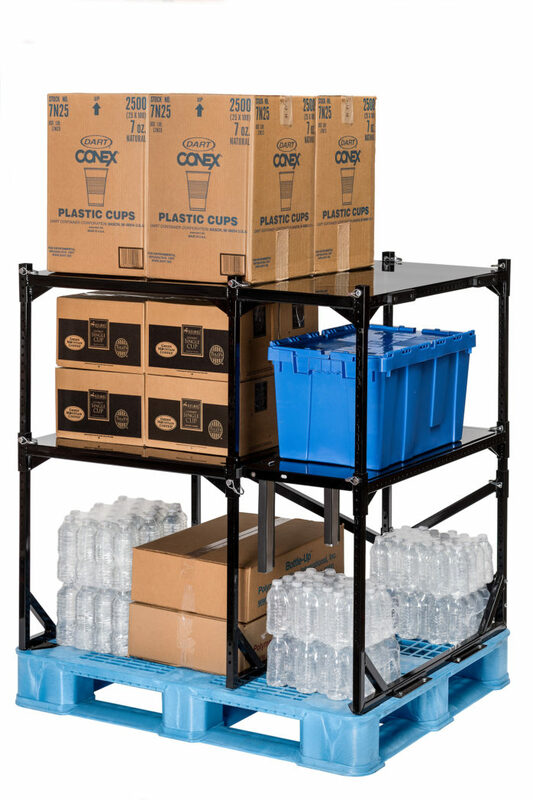 Whether you’re delivering cases of bottled water, water coolers, coffee, snacks or office supplies, the Case Goods Rack Delivery System has the flexibility to organize everything on one rack. 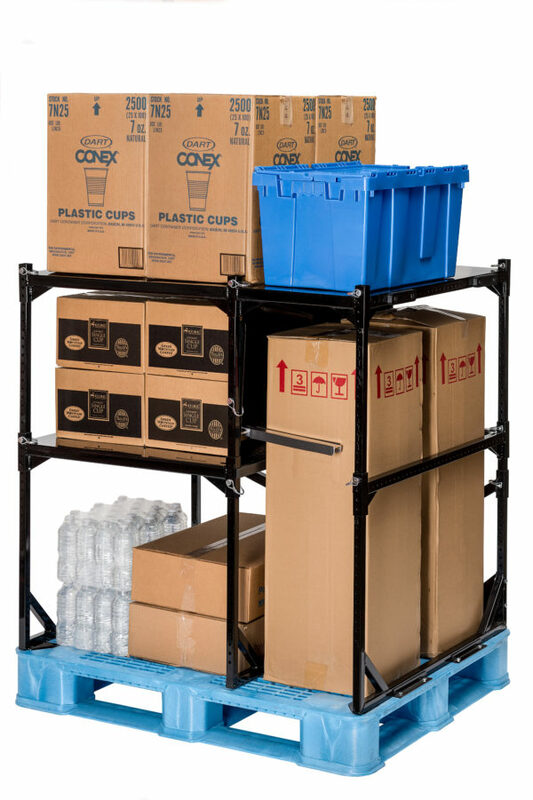 The shelving is adjustable and can be configured for different product and box heights. 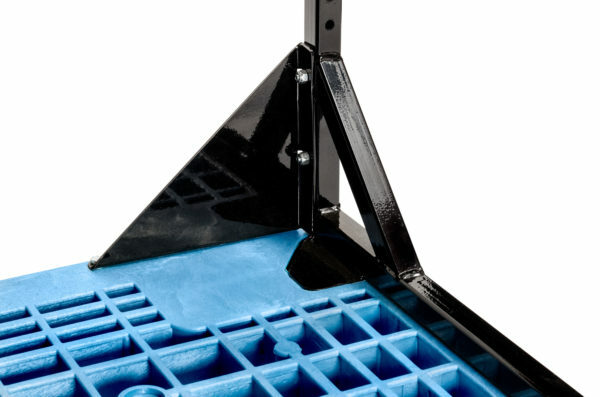 The foam padded rails will secure and protect water coolers when shipping them in the Case Goods Rack. 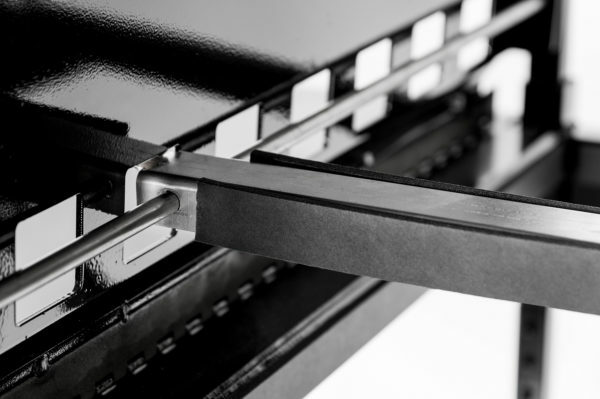 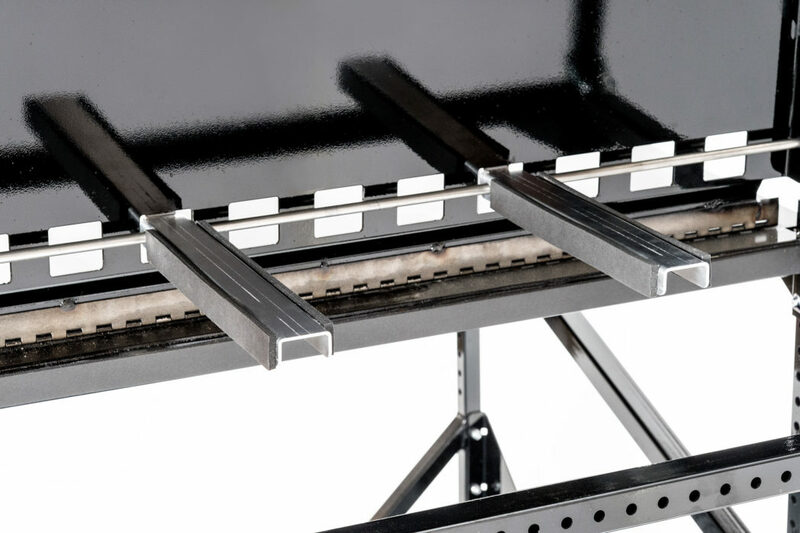 The rack is made out of steel and is attached to our Double Leg Ratchet plastic pallet. Our Double Leg design provides twice the protection from forklift damage than old technology single leg pallets, thus significantly reducing costs, while ensuring maximum production efficiency and safety. 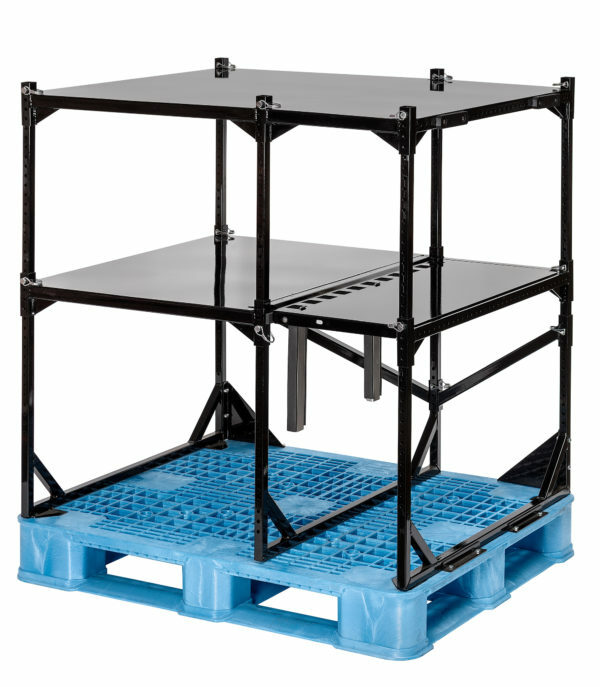 40" x 48" x 54"